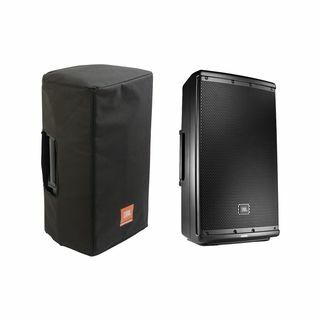 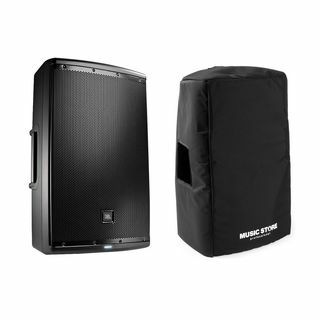 For live events such as professional presentations and training or musical performances of all kinds such as concerts or DJ appearances, they are optimally equipped with a speaker from the EON600 series from JBL. They are extremely light and easy to use even by laymen, but at the same time offer the entire operating bandwidth of professional equipment standard. 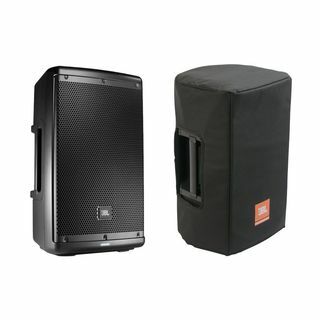 Two signal sources can be connected to the 2-channel mixer and can easily be switched from mic to line signals. 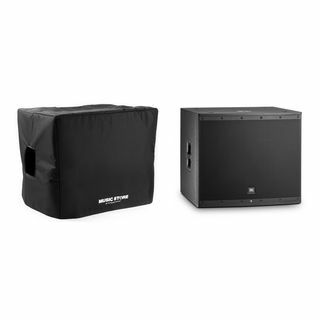 The integrated amplifiers effectively provide up to 1,000 watts of sound. 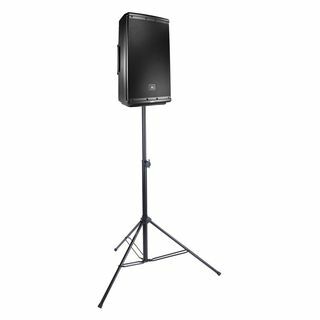 The DSP includes a limiter, tone control and four presets. 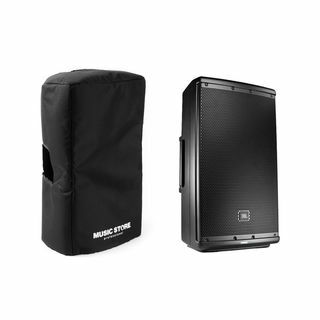 The waveguide in front of the woofer (except on the EON610) skilfully adapts the woofer's dispersion characteristics to the tweeter range and guarantees absolutely even dispersion. 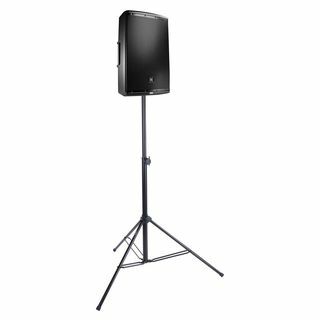 In addition, the EON loudspeakers are versatile due to their multi-functional cabinet and reduce the otherwise laborious assembly and disassembly to an absolute minimum. 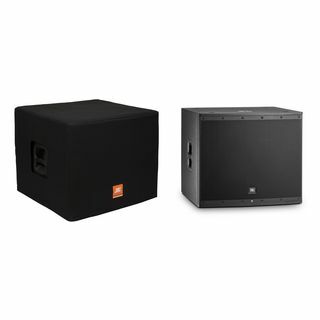 And last but not least, the app connection (iOS & Android) via Bluetooth ensures state-of-the-art operability of your JBL EON product. 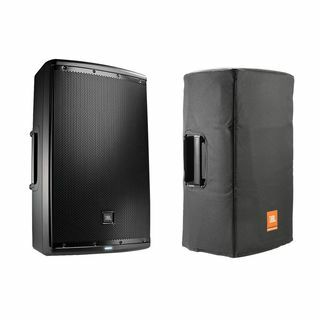 Would you like more detailed advice on the JBL EON600 Series?